Classes are held once a month at each location. Thanks for registering for Driver's Training Class. Please remember to bring your payment of $300 and your driver's permit. Registration starts at 8am; parent/guadian signatures are required. Class starts at 8:30. Call us with any questions at 803.537.0087. Thank you! 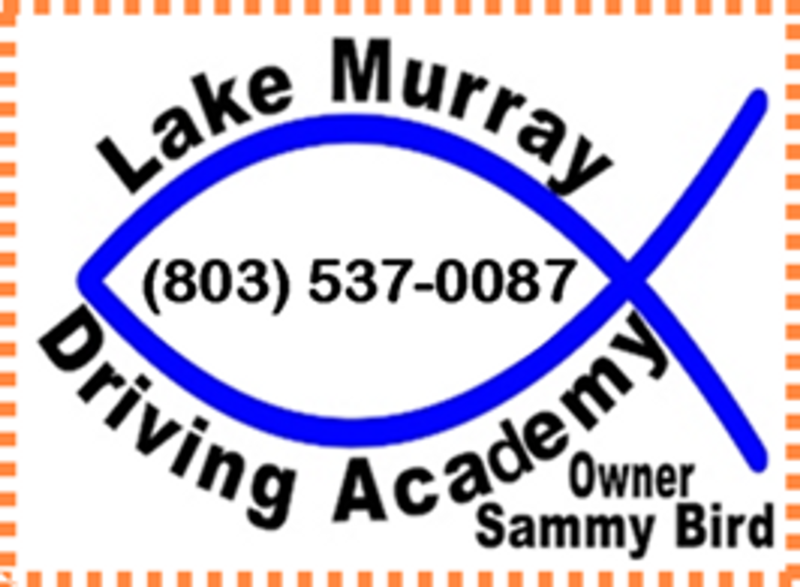 Additional private driving classes can be scheduled; they are $80.00 per lesson.